Since forming nearly two decades ago, the musical group Animal Collective has managed the remarkable feat of keeping the psychedelic pop of the 1960s fresh and relevant to a new generation of music lovers. Over the course of ten studio albums, the group, originally from Baltimore, MD, has explored both trippy, disorienting soundscapes, and gorgeous pop songwriting, in equal measure. 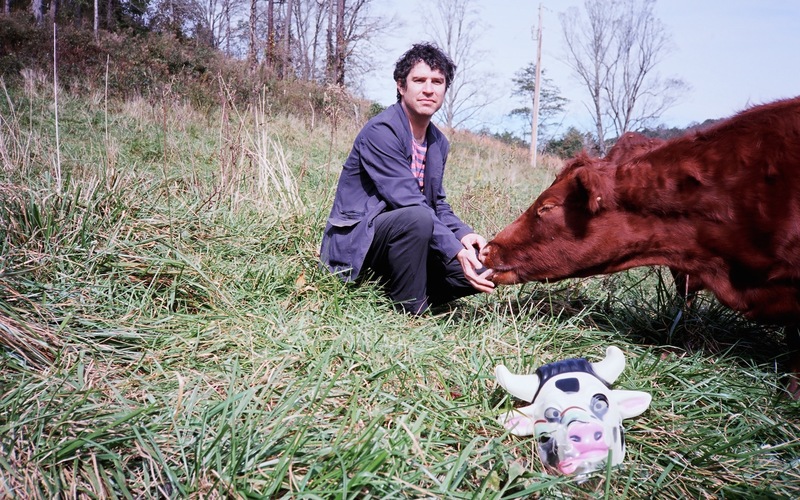 Last week, we met up with the group’s co-frontman Dave Portner —who performs as Avey Tare —to hear about the role of cannabis in his songwriting. Beyond being great music to listen to high, we discovered that cannabis is truly baked into his songs’ DNA. 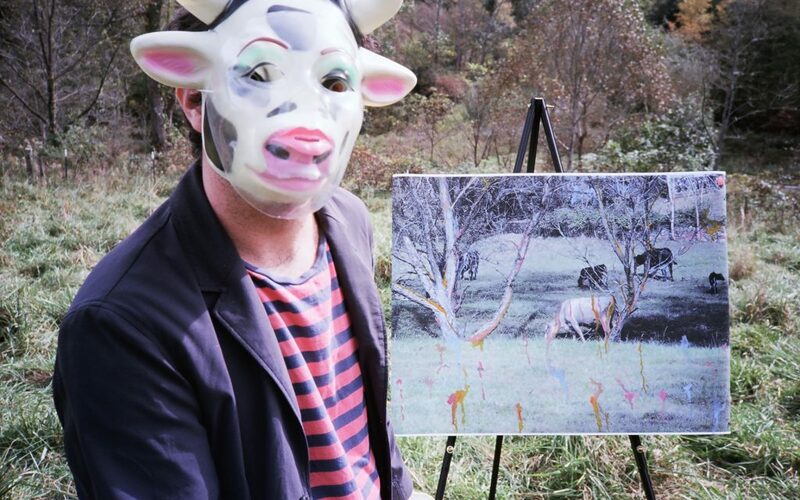 Portner is currently on the road behind a new solo album, Cows on Hourglass Pond. Featuring sweet melodies alongside dreamy, spaced-out arrangements, the record highlights everything fans have come to love from his work. 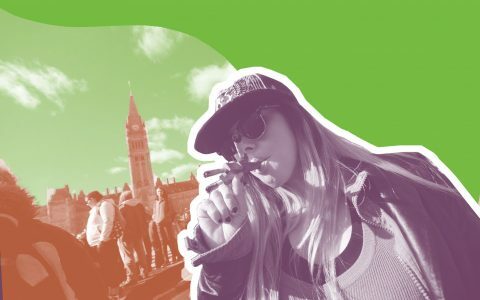 Listen in as Portner walks us through his history with cannabis, including the music that he first heard high, as well his favorite strains, and the specific roles that cannabis plays in his songwriting. 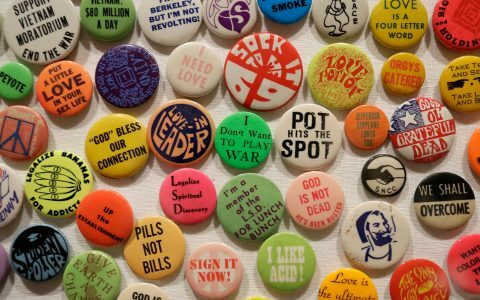 The Hash is NPR’s “All Things Considered” — on cannabis. 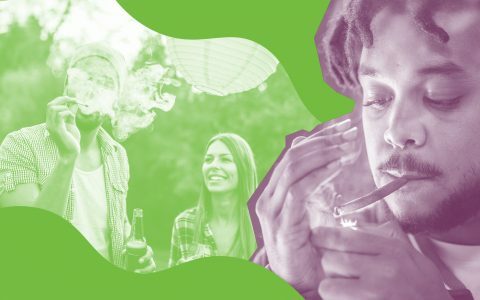 It’s top-shelf journalism that tracks marijuana’s crossover into the mainstream; weekly on Tuesdays.